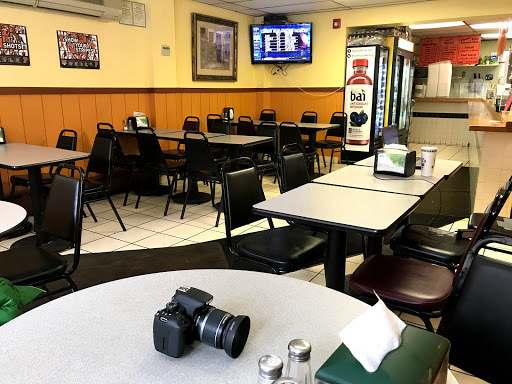 Located in the heart of Princeton NJ, Phone number : 609-921-0027, Chuck's Spring Street Cafe offers an extensive array of delicious food & drink and we are open 7 days a week!. 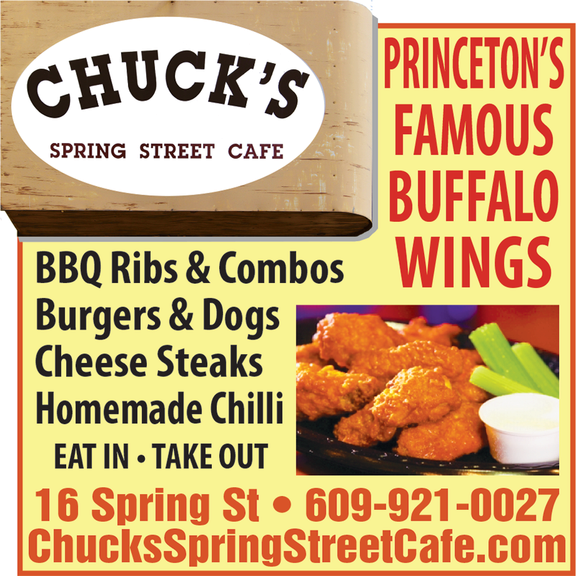 Chuck's Spring Street Cafe is walking distance from historic Princeton University and Nassau Street shopping. 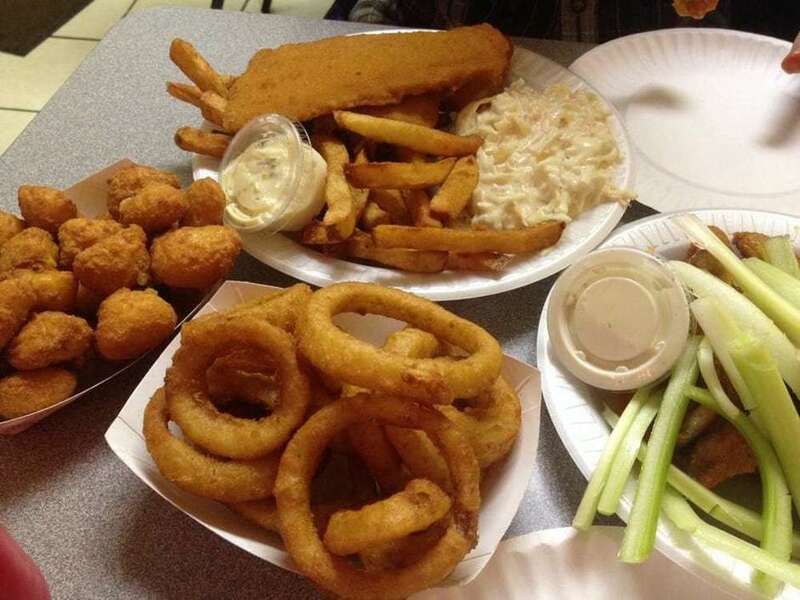 Come on in and enjoy our great food, friendly service and relaxed atmosphere. 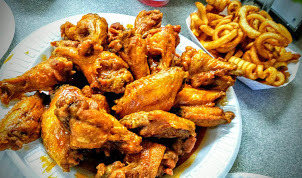 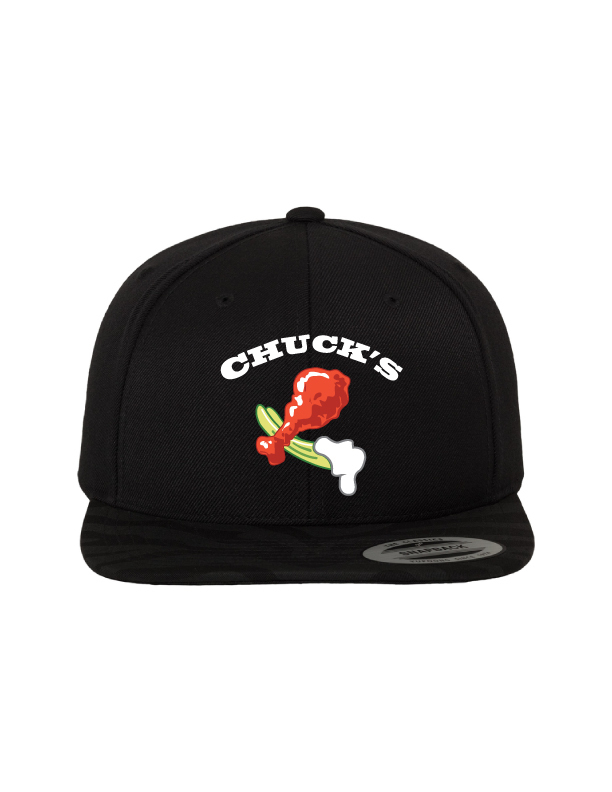 Many know Chuck's for our fabulous buffalo wings! 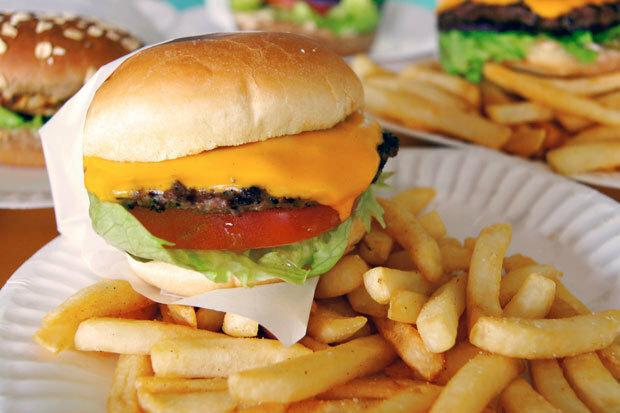 We also offer a great selection of grilled chicken, fish, and burgers with fries!